What is Dwarfs Fight ? 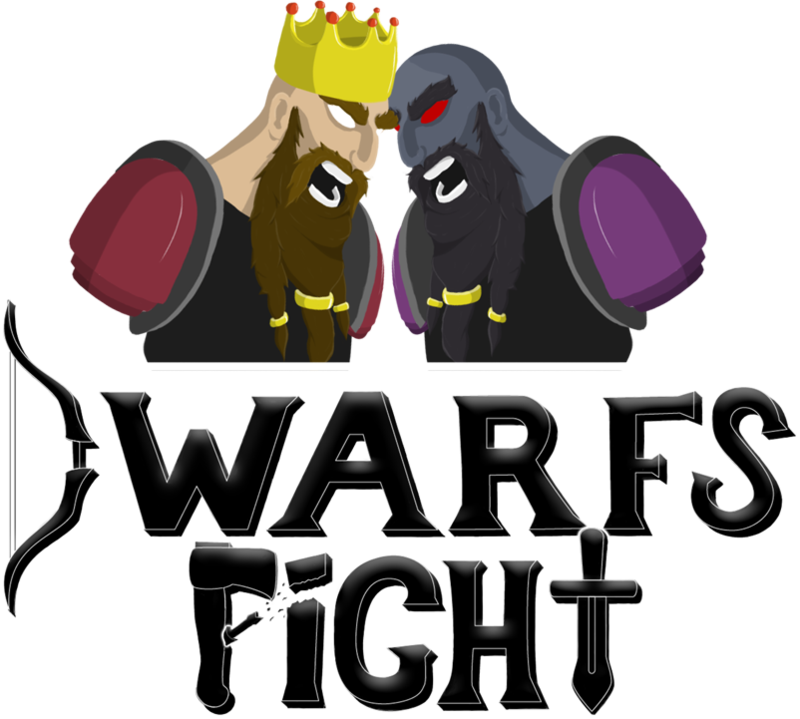 DwarfsFight is a turn-based strategy game and fast decision making. You fight against another team of Dwarves, to beat it you have 3 types of unit for 7 summonable units in total. 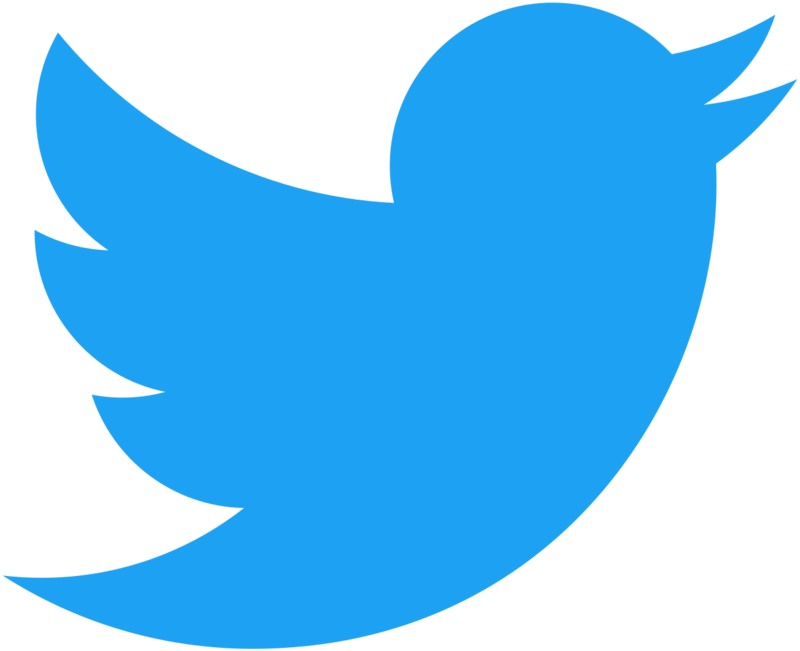 Will you be able to use it well? Show that you are the finest strategist ! To win: Attack the opposing flag or eliminate the 7 opposing units. You have one action and 15 seconds per turn. Your turn ends after this action. Your units have only one life point, so each attack is fatal. Reach the top of the ranking ! 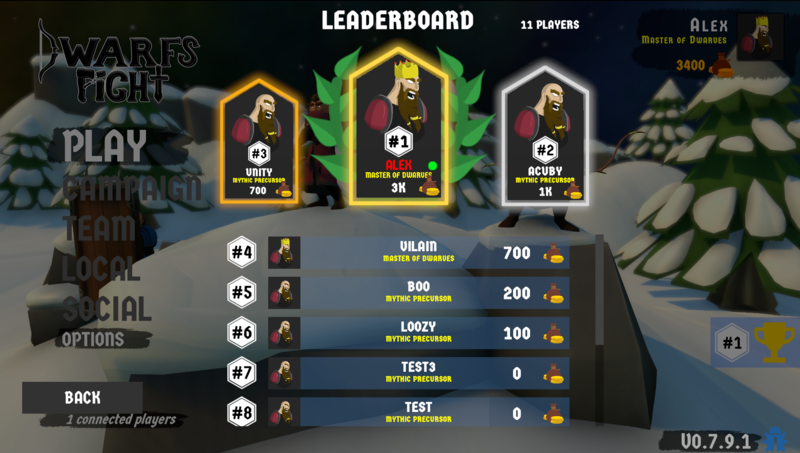 The first three units ! 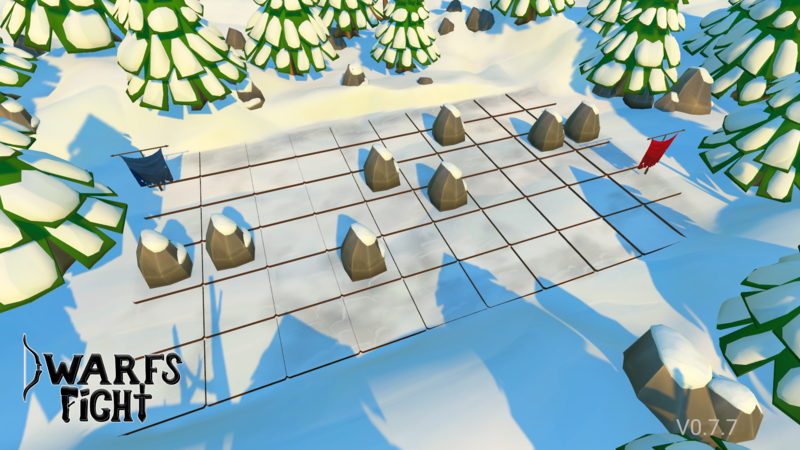 What's up in next updates ? 0.9 : Make friends and fight them ! Closed Beta ended on March 16 :/ . We are working on some features for the next opening. 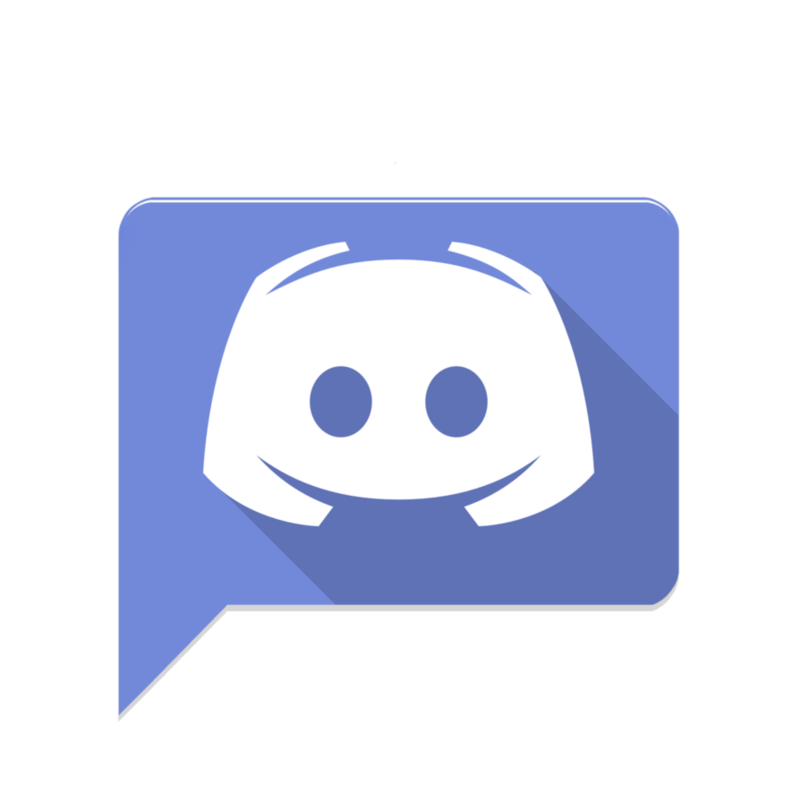 You can join our Discord, our Twitter to keep yourself informed and participate to our test sessions :) . No downloads? no link? How can I play?? 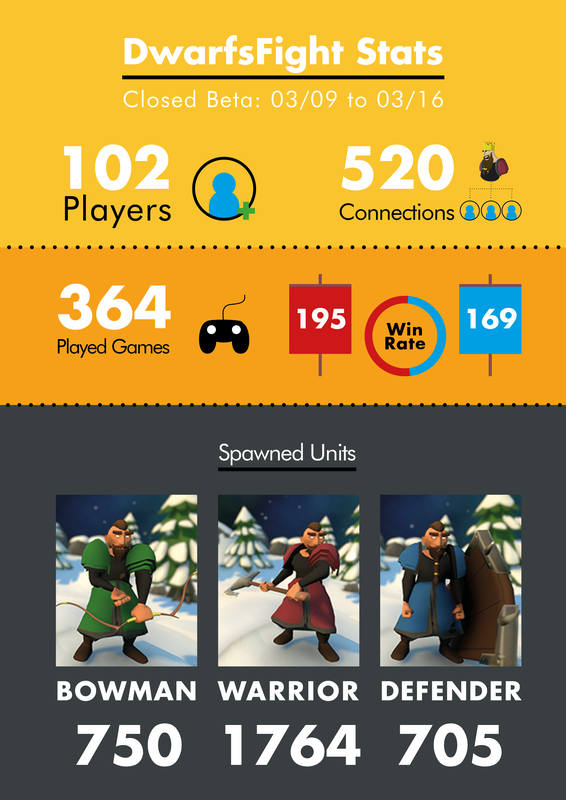 Some stats after closing DwarfsFight's beta ! What a pleasure to share this stats with you ! You made us so glad ! Thanks to all of you for your feedback ! Hello there! I've played the game for roughly 10 minutes, I really enjoyed playing it. It gave me that old Dofus vibe (which is a french game) But anyways, had fun playing this strategic game! keep it up!